During American Heart Month in February, the American Heart Association will focus on women with "Go Red for Women," a national movement about women and cardiovascular disease. Each year cardiovascular diseases claim the lives of nearly 500,000 women. 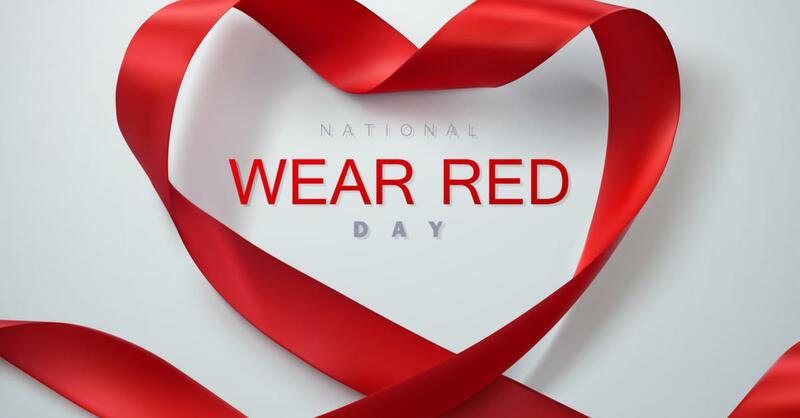 For all the women you know who have been affected by cardiovascular disease, participate in Wear Red Day. Annually, the first Friday in February.